The Division Bench of the High Court ordered that two Bar Councils could not be created unless the Andhra Pradesh HC was created. This order was passed by Chief Justice Kalyan Jyoti Sengupta and Justice Sanjay Kumar while hearing an appeal filed by the Bar Council of India (BCI) against the order of a single judge of the High Court. Reportedly, S. Prabhakar, a law graduate, and Ch. Venkata Narayana, a practicing advocate from Telangana, had through a petition raised the issue that as per the AP Reorganization Act, 2014, a separate Bar Council had to be constituted. The single judge had accepted such contention and had allowed the petition. 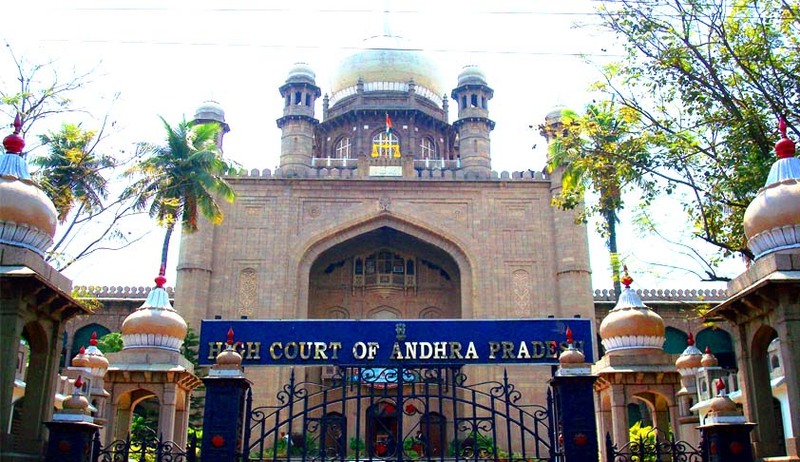 (a) the High Court of Judicature at Hyderabad shall be the common High Court for the State of Telangana and the State of Andhra Pradesh till a separate High Court for the State of Andhra Pradesh is constituted under article 214 of the Constitution read with section 31 of this Act;”. BCI’s advocate also submitted that BCI does not have the power to constitute a State Bar Council and that the power lies with the Central Government. The BCI, at best can monitor the functioning of such councils. BCI prayed for setting aside of the order delivered by the single judge. The Division Bench however, stayed the order and directed the existing Bar Council to carry on with the registrations of fresh law graduates by maintaining two different registers. Regarding Disciplinary Proceedings, the Court said that they should continue but the order should not be finalized. The Bench also said that the two Bar Councils could come into existence only after a separate High Court was established, as per Article 214 of the Constitution of India and Sec. 31 of the AP Reorganization Act, 2014. The next stage in the case will be final hearings, likely to come up in two months.